Real talk: No Pacific Northwest outdoor adventure is truly complete until the first pint arrives at the table afterward. And no matter where you go—the snowy Mount Hood slopes, sunny high desert in Central Oregon, or the majestic Columbia River Gorge—you’re bound to find a few quality breweries pouring tasty ales and lagers in a relaxing atmosphere. Numerous organizations have capitalized on this trend in recent years by developing passports to showcase breweries throughout Oregon and Southwest Washington. Most follow a similar pattern: Pick up a passport at one of the participating breweries along any of several ale trails in Oregon and Washington (they can encompass a city or region), get it stamped at participating outlets, and turn in the completed passport for various rewards and prizes. To that end, here are some of the regional brewery passport programs near Portland, along with a few recommended corresponding adventures. 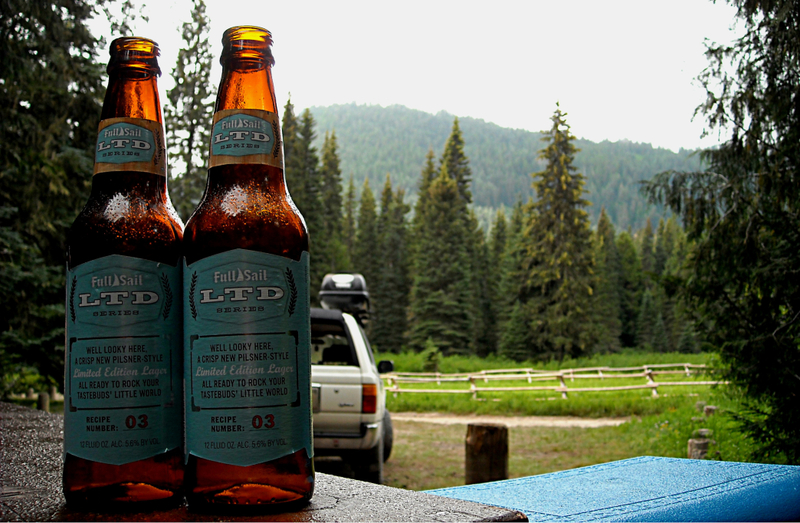 Happy (ale) trails! The Columbia River Gorge offers unparalleled access to outdoor adventure, beautiful vistas, and several outstanding breweries. It’s no surprise, then, that the Breweries in the Gorge passport program has caught on with beer drinkers since launching in early 2015. Ten participating breweries showcase the best of the Gorge. Some of the highlights include Thunder Island Brewing, which sits on the banks of the Columbia River; Full Sail Brewing, the oldest of the participating breweries and one of the best-known in Oregon; and Backwoods Brewing Company, which serves mouthwatering beers and hearty pizzas in a bucolic setting. 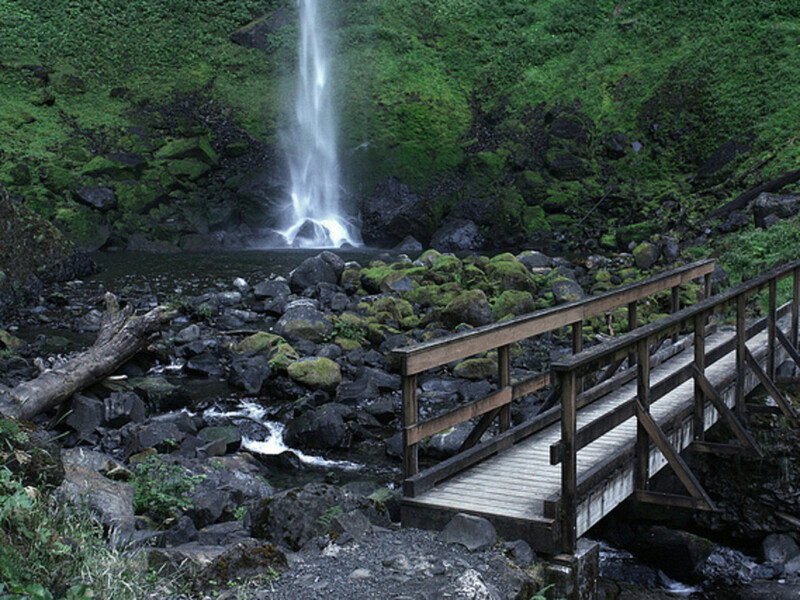 The Elowah Falls hike sits at the foot of the Columbia River Gorge, making it an ideal starting point for a daylong adventure; the short trail rewards hikers with views of a majestic, 289-foot waterfall. The Coyote Wall to the Labyrinth trail offers waterfall views, basalt outcroppings, and fields of colorful wildflowers come springtime. The nine-mile Hood River to Mosier Trail takes cyclists along a restored section of the Historic Columbia River Highway. Breathtaking Gorge views are everywhere along the ride. Bend, the outdoor adventure mecca in the heart of Central Oregon, hosts more breweries per-capita than any other city in Oregon. 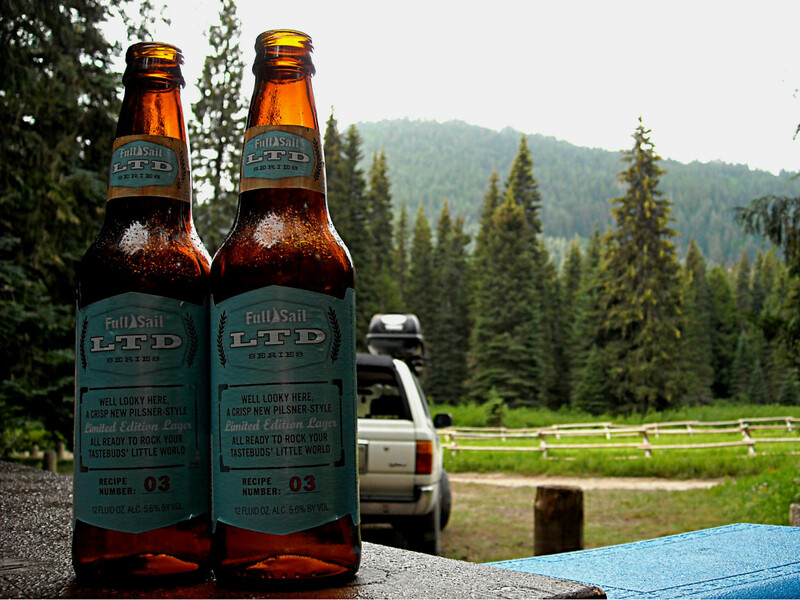 The Bend Ale Trail , in turn, rounds up 16 of the region’s best breweries (a few of the listed breweries are outside town) and invites beer geeks to enjoy the best suds in Central Oregon. Thinking about hitting the trail? You’ll have plenty of time to work up an appetite, given the region’s innumerable outdoor opportunities. Fat biking is a popular pastime around Bend, with nearby Tumalo Falls, Phil’s Trail Complex, and Dutchman Flat all hosting trails that cater to thrill-seeking riders. 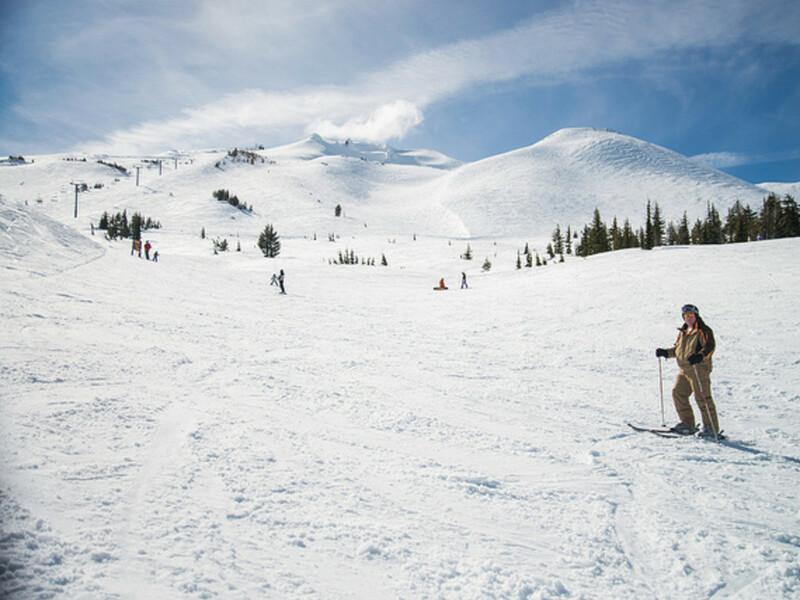 Mount Bachelor is one of the best skiing and snowboarding destinations in the state, given its light and fluffy snowfall. But don’t miss the U.S. Forest Service-led snowshoe tours for a slower-paced look at the pristine peak. 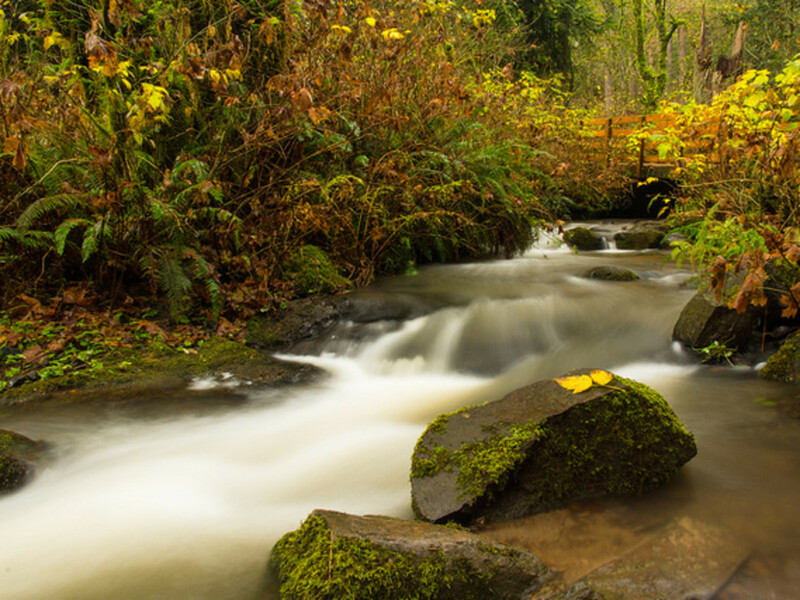 Lacamas Park, tucked away in tiny Camas, provides ample hiking and trail running opportunities, even on rainy days. The thick forest creates a nice canopy from the rainfall, and its 325 acres give adventurers plenty of room to explore. The McMenamins empire is as ubiquitous around Portland as beards and trees, and the brewery chain’s McMenamins Passport (introduced in 2013) rewards visitors for eating and imbibing at its 50-plus locations throughout Oregon and Washington. The passport costs $25 but promises a variety of prizes, including T-shirts, free food, and other goodies (in addition to a handful of grand prizes). Want to start your journey to becoming a cosmic tripster? Check out these adventures, all of which are located in the vicinity of a McMenamins outpost. 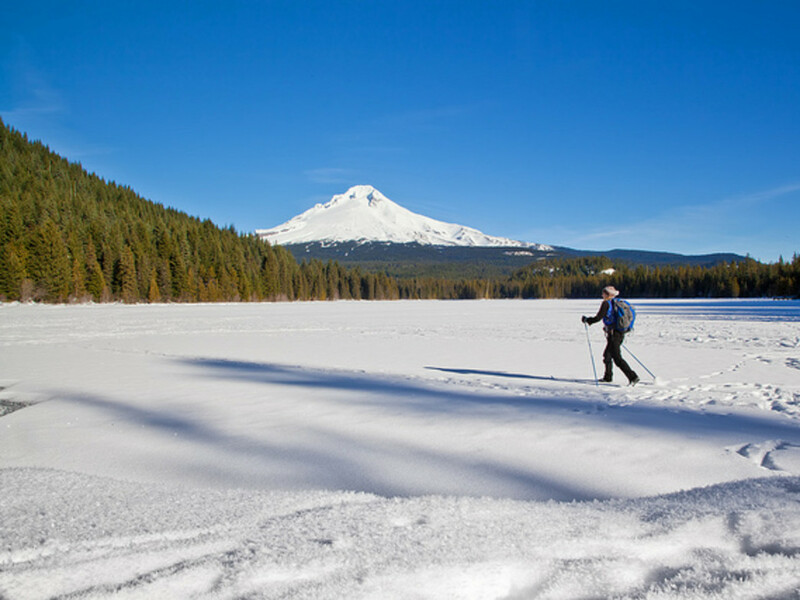 It might be winter, but paddling the Willamette Water Trail near Salem is always in season. Warm up at one of Salem’s two McMenamins outposts: Boon’s Treasury is on the northern end of town, while the Thompson Brewery & Public House sits near Salem’s southern edge. The nine-mile loop along the 4T Trail is a “must-do” experience in Portland, thanks to the rare intersection of public transit and urban nature. The loop blends an easy hike, trip down the Portland Aerial Tram, and rides on the Portland Streetcar and TriMet’s MAX Light Rail lines. Quench your thirst at the Market Street Pub, which couldn’t be more convenient: The Portland Streetcar stops just outside its doors.